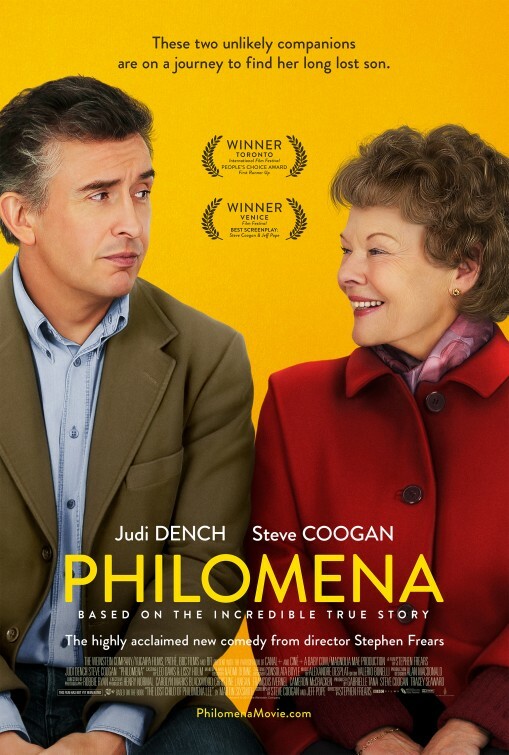 Review: Philomena provided an interesting challenge for me. Being a huge Judi Dench fan I was happy to see the actress back on screen in what looked to be a tearjerker drama, affording the esteemed actress another chance to shine. On the other hand, I’ve found it very hard to warm to the other star of the film, Steve Coogan. I’ve found his previous work to be a chore to sit through and his style of comedy unappealing. Though I enjoyed Coogan’s very meta comedy The Trip from 2010, the horror of 2008’s Hamlet 2 still was scuffling about in my mind. When I read more about Philomena’s true life origins and with the added involvement of celebrated director Stephen Frears, I knew that there was no keeping me back from this dramedy and I’m so happy that I went into the film as unbiased toward Coogan as I could be because he’s one of the key reasons the film winds up so damn good. Coogan wears many hats in the film in addition to being co-star (and really, second fiddle to Dame Dench). He co-wrote the script adaptation from Martin Sixsmith’s novel The Lost Child of Philomena Lee and he also produced the film – a lot of responsibilities but he seems to have balanced it all well. Playing Sixsmith, a disgraced political journalist used to writing hard hitting news stories that finds himself traipsing over the UK and US with the aged Philomena to find what happened to the baby boy she was forced to give up for adoption, Coogan has strong contributes to the film but mostly just gets the hell out of Dench’s way. Dame Dench (Skyfall, The Best Exotic Marigold Hotel) is luminous as ever as Philomena, who starts the film as broken and perhaps a bit simple but gradually finds an inner strength through forgiveness that adds a hefty fuel to the film’s fire. 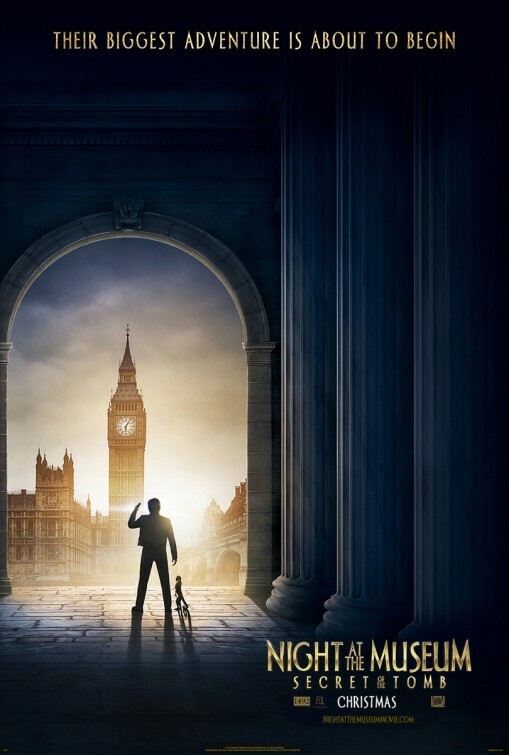 I won’t spoil the secrets of what Philomena and Martin discover on their journey because once you think you know where the film is headed, it opens up another door of mystery that you didn’t even know was there. 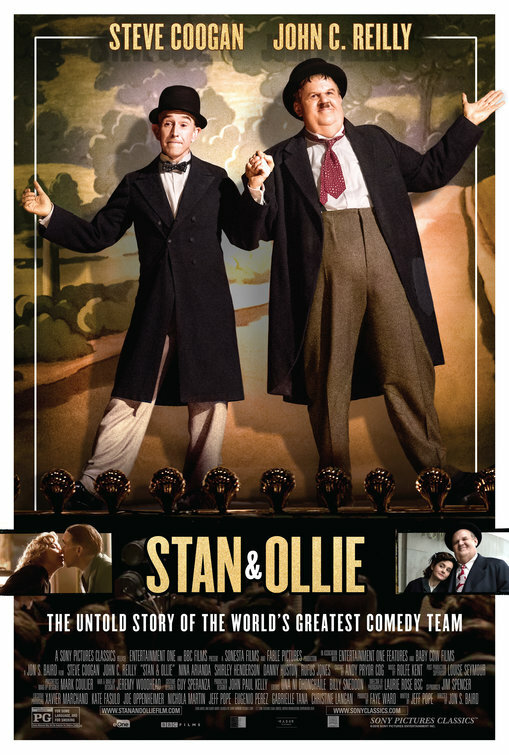 Though the film does fall into some trappings of fitting the defined beats of a real story into the framework of a movie, it overcomes them by the grace of Dench’s nuanced and heartbreaking performance and Coogan’s strong support. Frears, too, tends to keep things moving along at a brisk clip so that you aren’t considering how convenient many of the happenings really are. This is one of those films that creeps up on you in ways you least expect it. You’ll want to have some tissues handy for there are multiple moments that you’ll find you’ve got something stuck in your eye. Dench should be assured a trip to the Oscars this year for her rich work here, a complex character that has more layers that anyone could ever have originally conceived. 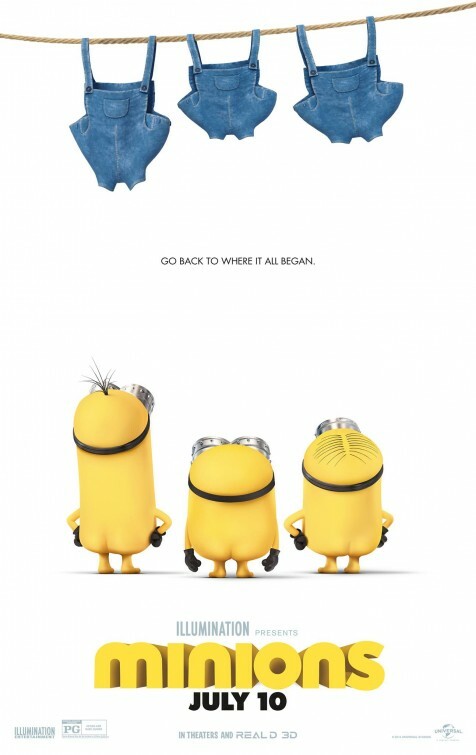 It’s a brilliant performance in a well groomed film. Synopsis: A woman searches for her adult son, who taken away from her decades ago when she was forced to live in a convent. Thoughts: Proving once again that there truly ain’t nothing like a Dame, Judi Dench (Skyfall, The Best Exotic Marigold Hotel) better start picking out sparkly pantsuits for awards season because based on the new trailer for Philomena, she’s going to be pretty busy. This dramedy based on a novel by Martin Sixsmith comes from director Stephen Frears (The Grifters, The Queen) and screenwriter/star Steve Coogan (Despicable Me 2). 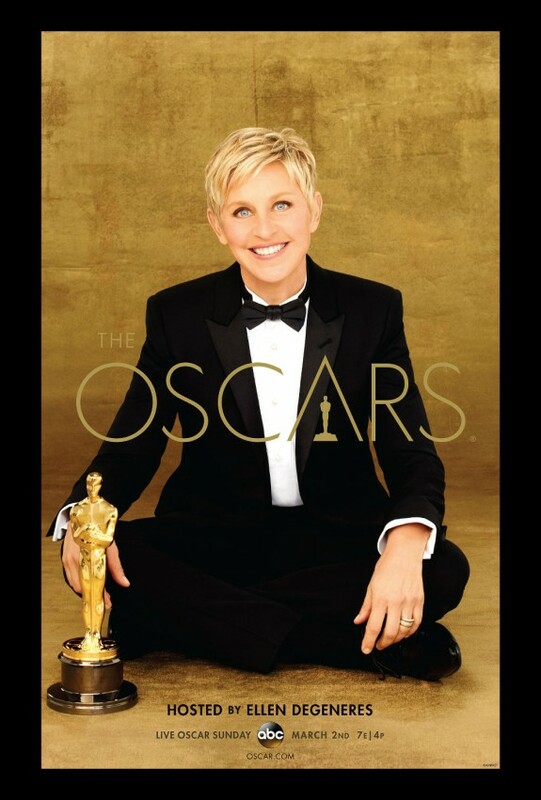 The role seems right up Dench’s alley with equal parts dry comedy and human drama, a perfect release for late in 2013. 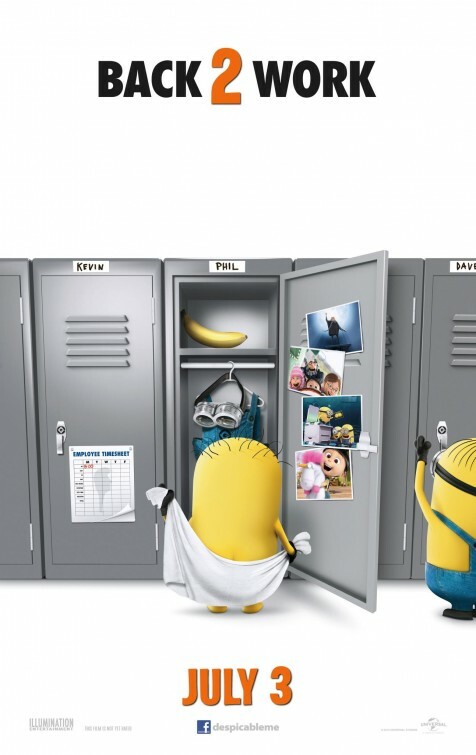 Thoughts: I was a surprising fan of 2010’s Despicable Me, finding its skewed humor fit nicely within the animation created by Dreamworks Studios. 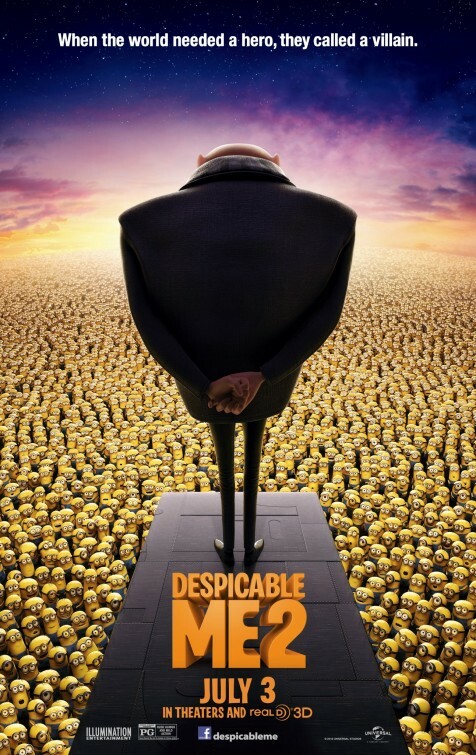 Like the penguins from Madagascar, the tiny yellow imps that are the secondary characters here threaten to steal the film out from under our main hero/villain and that’s AOK with me. 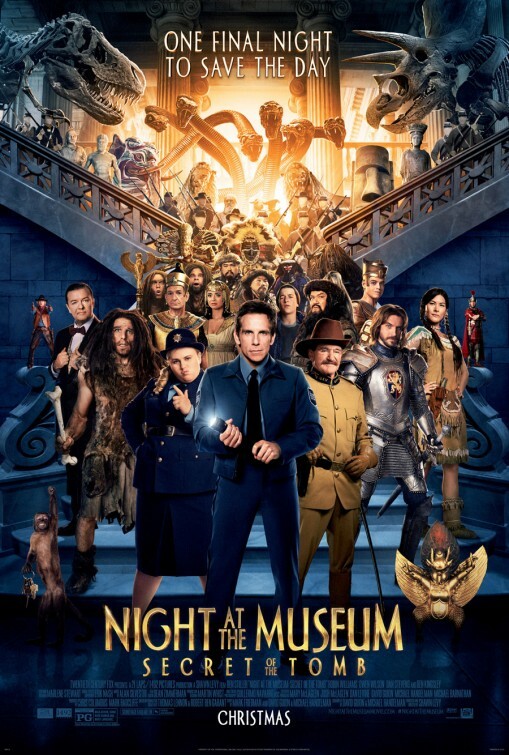 After the bomb that was The Incredible Burt Wonderstone, Steve Carell must be thanking his lucky stars he has this film coming up in June because this one is a sure-fire bet to clean-up at the box office. Thoughts: British director Michael Winterbottom has directed some failry interesting films that you’ve probably never seen. There’s a fine style to his work that allows him to deliver movies across many genres. 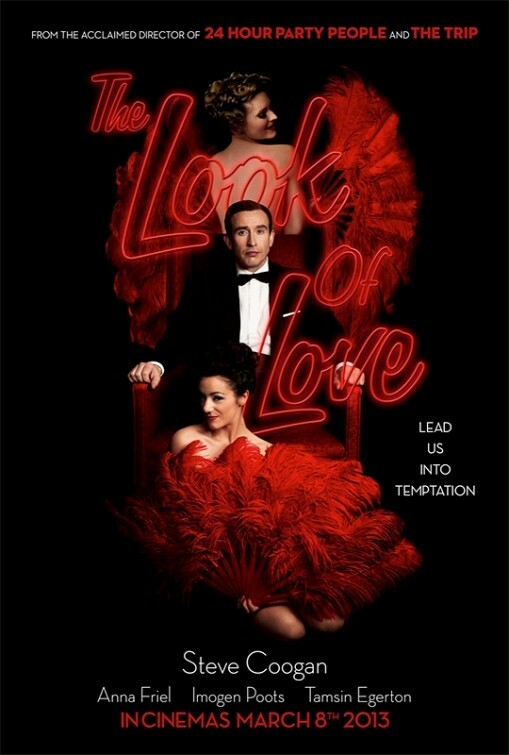 This period biopic about the one-time richest man in England finds Winterbottom reteaming with his The Trip star Steve Coogan for a groovy look at a swinging time. Coogan is tolerable in spurts but I’ve yet to sit through a film he’s headlined and not wanted to run for the hills. My interest in these historical pictures is always high so even with a leading actor I’ve yet to warm to, a glance at The Look of Love is probably in the cards.